One question our clients often ask when building their templates is how to embed an email video in the body of their emails. We wrote this blog post to explain what is involved to do so, and also to shed some light on why it might not be in your best interest. The term email client refers to the software on a user’s desktop or mobile device allows someone to receive, view, and send emails. The advantage of using an email client is that email messages are stored on a user’s computer/device and are accessible faster than using a web based email interface (in which case the user must login every time). 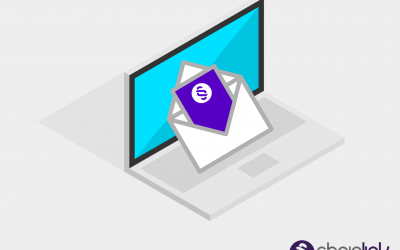 There are over 30 major email clients using different rendering engines and various email providers like Microsoft Outlook, Gmail, Apple Mail, or Yahoo Mail. Whereas different web browsers are pretty consistent in the way they render websites, email clients vary considerably in how they render emails to appear. Email recipients using email clients that support videos can view them directly while in their email platform. For example, Apple Mail, Samsung Email, and iOS Mail email clients are have video playing capabilities. HTML5 (Hypertext Markup Language) is a standard, widely used markup language used for creating web pages, applications, and email templates. You can code HTML video into your email, but it’s important to be aware that recipients with certain email clients won’t be able to view the video. The ability to view video still has limitations. 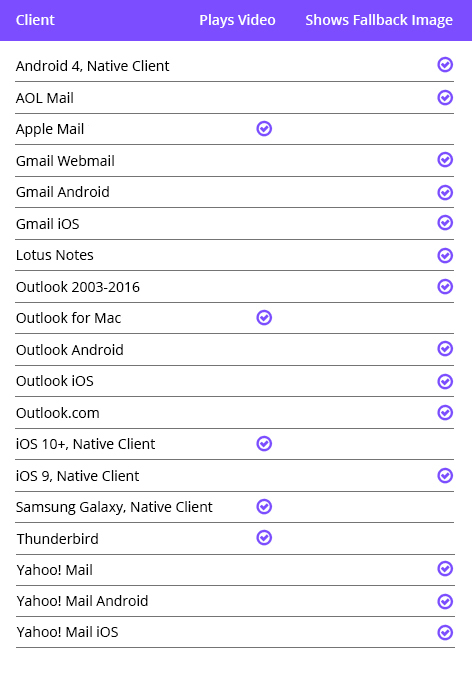 As seen in the table below, only about a quarter of email clients allow recipients to play video within the email client itself. Instead, a fallback image will be displayed for recipients who use clients such as Gmail or the Android mobile email app. Although embedding video in email isn’t difficult, it’s not always a wise idea. 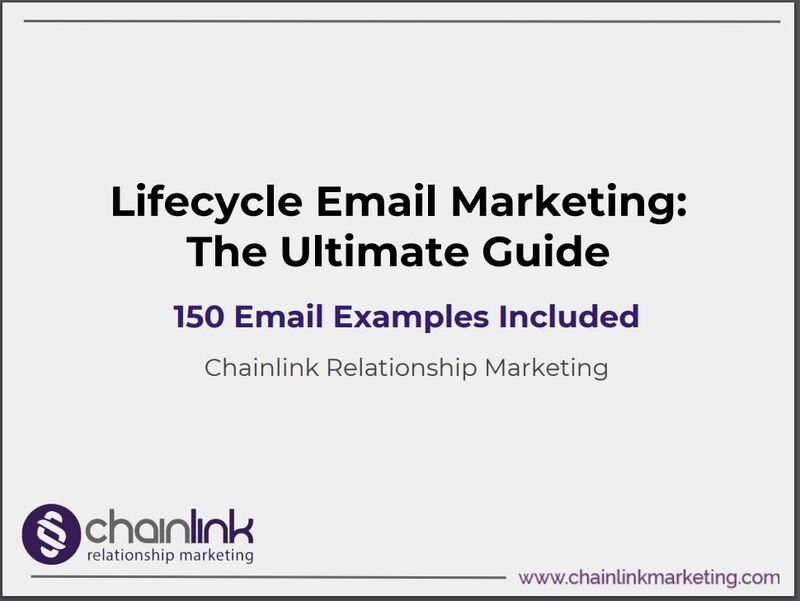 At Chainlink, we ask our clients to consider what would create an optimal email experience for the largest possible number of subscribers. Ask yourself how much value a video would provide your subscribers. 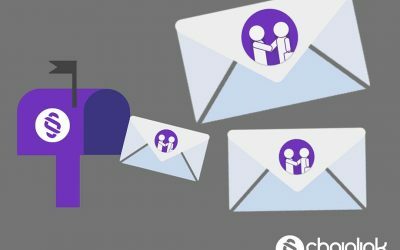 If you suspect that a major cluster of your recipients could become confused or annoyed by an unplayable video, it’s probably best not to take chances. One popular alternative to directly embedding a video is to display a fake play button on an image so when users click, it brings them to a landing page that hosts the video. When your video is on your own landing page, it’s better for SEO and you have more control over your viewers’ next action. For example, you can give users the chance to leave a comment, ask a question, or share the video immediately after watching. Most importantly, you can make it seamless for users to explore your website and find other content you’ve published. After all, the purpose of email marketing is to drive people back to your site and encourage them to buy your product/service. Another option is to display an animated GIF converted from a video (since they are supported in all email clients except Outlook). The data you collect from your marketing automation initiatives can be used to add value to the customer journey. Now that customers are more aware of the digital footprint they’re creating with each of their online activities, the the more they expect data-backed, personalized communications throughout their customer experience. At this point, consumers generally understand that marketers have access to their personal purchasing data, so in return they demand seamless, intelligent, and relevant experience across every channel and interaction. 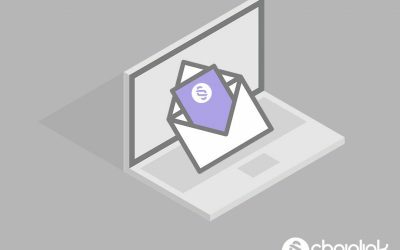 No matter what you decide to do, Chainlink is committed to verifying that your video renders properly across the most popular email clients. The most important thing to remember is the user experience of your email recipients. You don’t want to lose subscribers based on something as easily preventable as annoying, difficult-to-access video content. 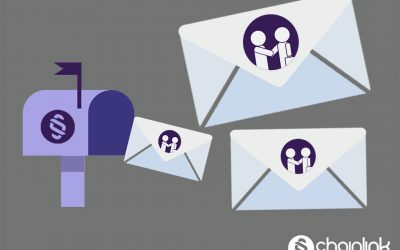 Chainlink is here to help you test your email across email clients seamlessly. Are you looking to make an impact with your company’s email marketing strategy?